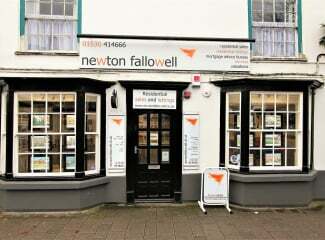 Find out instantly online now! 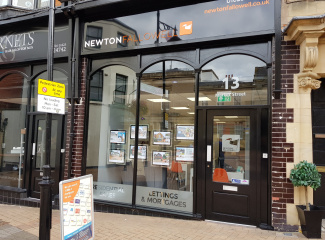 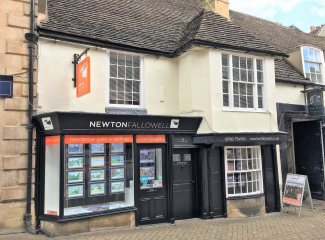 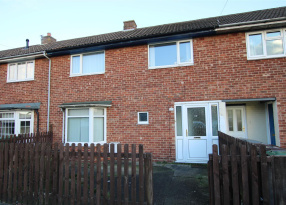 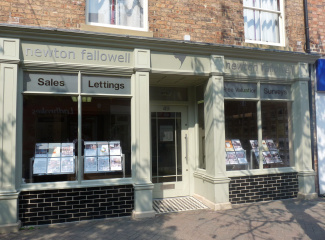 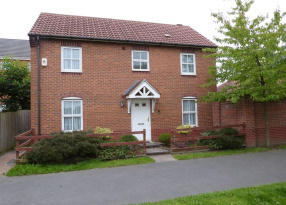 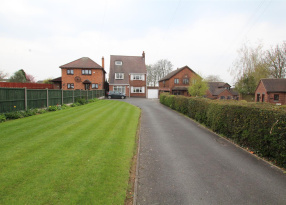 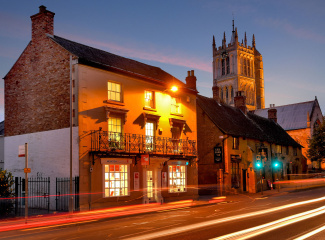 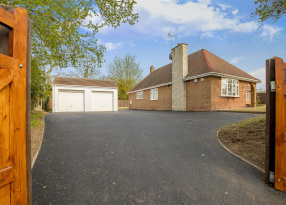 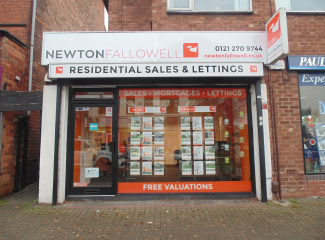 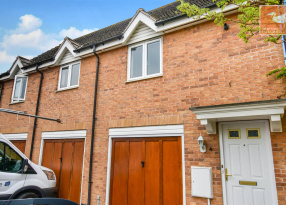 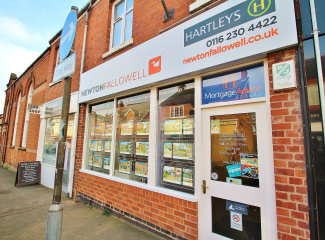 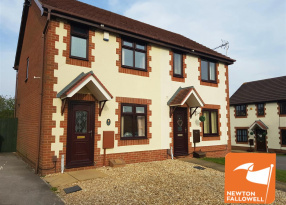 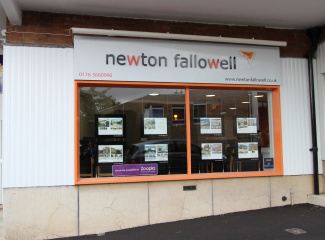 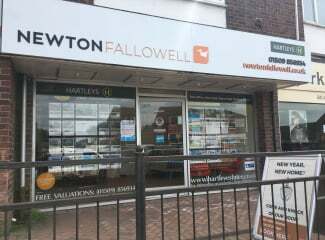 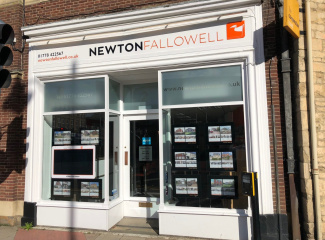 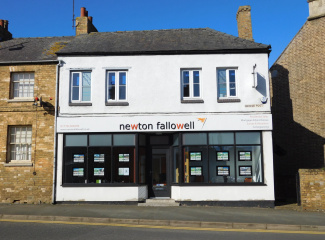 Newton Fallowell are proud to be one of the largest and most successful estate agents in the Midlands. 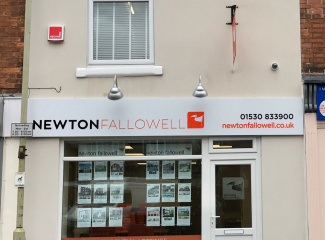 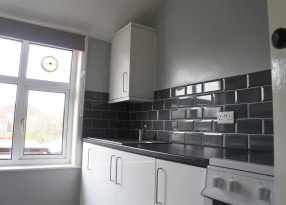 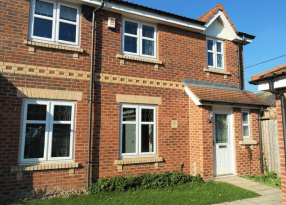 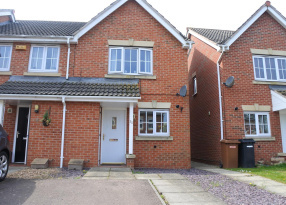 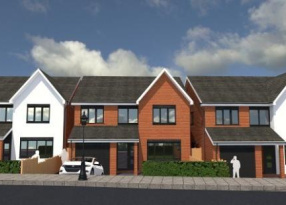 We currently have over 40 residential sales and lettings branches stretching from Telford in the west to Boston in the east.